Estimates indicate that the World Cup generates a positive economic impact of billions throughout the world. The FIFA World Cup is the most prestigious football tournament in the world and is held every 4 years. The current format of the tournament involves 32 teams competing for the title over a period of one month. Nations pitch to host the tournament because there is considerable worth to a country in hosting football’s biggest competition. 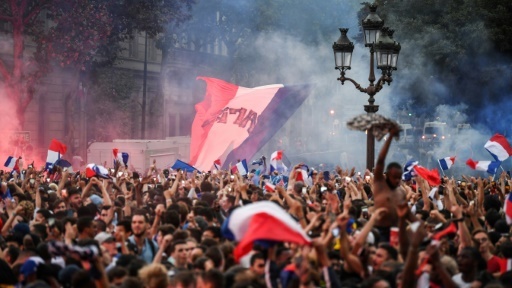 The host nations spend billions on preparations for the tournament as it will most likely lead to economic boost, but the World Cup extends far beyond the host nation. In Europe, many games will kick off late in the evening, in North America they fall in the middle of the working day, in Asia, the middle of the night; Many bars, restaurants and other businesses increase their profits significantly. It is the most watched sporting event in the world. An estimated 715.1 million people watched the final match of the 2006 FIFA World Cup held in Germany and the 2010 event in South Africa was broadcast to 204 countries on 245 different channels. 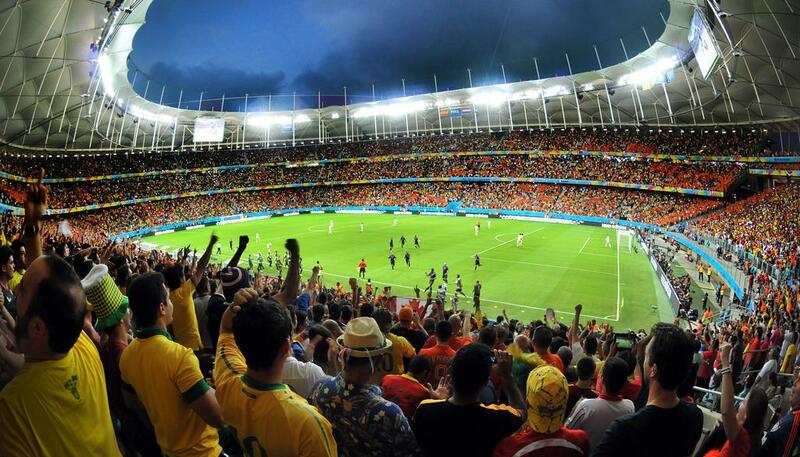 Hundreds of thousands attend World Cup matches. The World Cup attracts many sponsors such as Coca-Cola, Visa, McDonald's, Adidas and other big brands. For these companies and many more, being a sponsor strongly impacts their global brands. The governing body of the sport, FIFA, generated $4.8 billion in revenue from the 2014 tournament. What’s the World Cup worth? There's no easy answer to that question. For FIFA, it is a cash cow and a commercial bonanza.